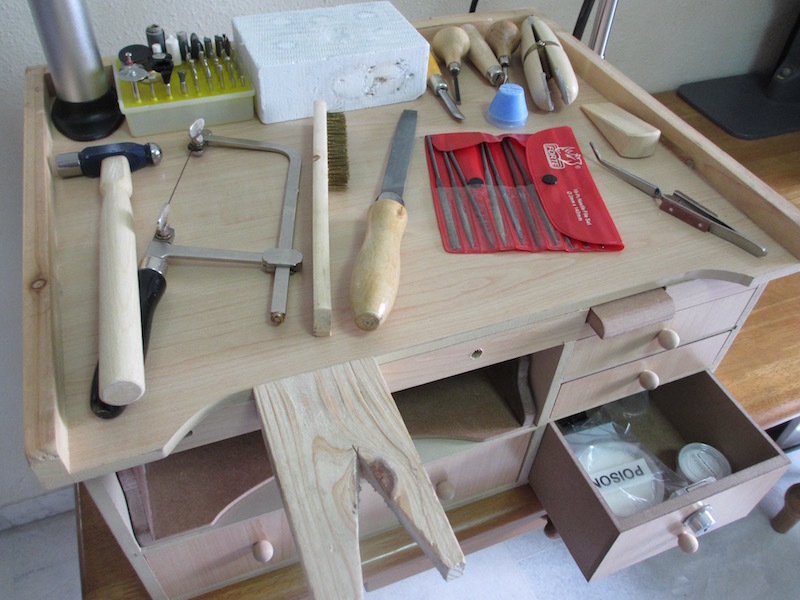 School of Hard Knocks – My foray into metalsmithing. Featuresgoldsmithing, jewellery craft, jewellery design, jewellery making, Metalsmithing, stone settingLeave a Comment on School of Hard Knocks – My foray into metalsmithing. I was holding a gas torch. It was burning blue on the highest flame, accompanied by an intimidating roar. I didn’t trust myself with it, and given my terrible record with heated things, I had good reason not to. 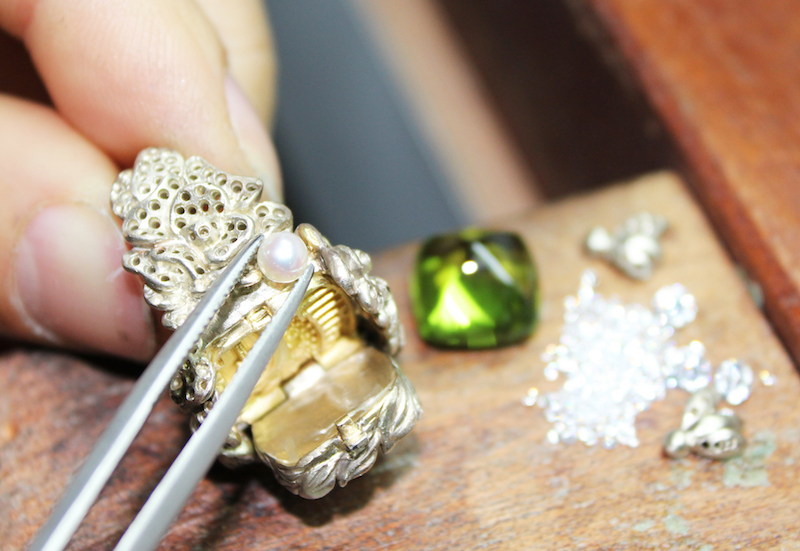 Castles in the Air – When a jeweller gets her architect friend in on the action. 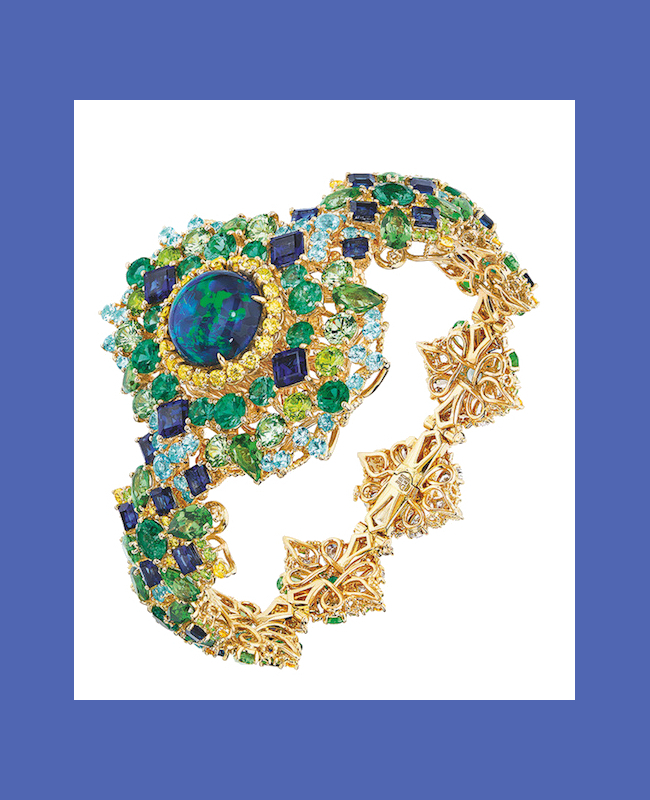 Features, Who's WhoFine Jewellery, jewellery design, Ring, Simone JewelsLeave a Comment on Castles in the Air – When a jeweller gets her architect friend in on the action. One’s the queen of wearable art; the other, the master of liveable sculptures. 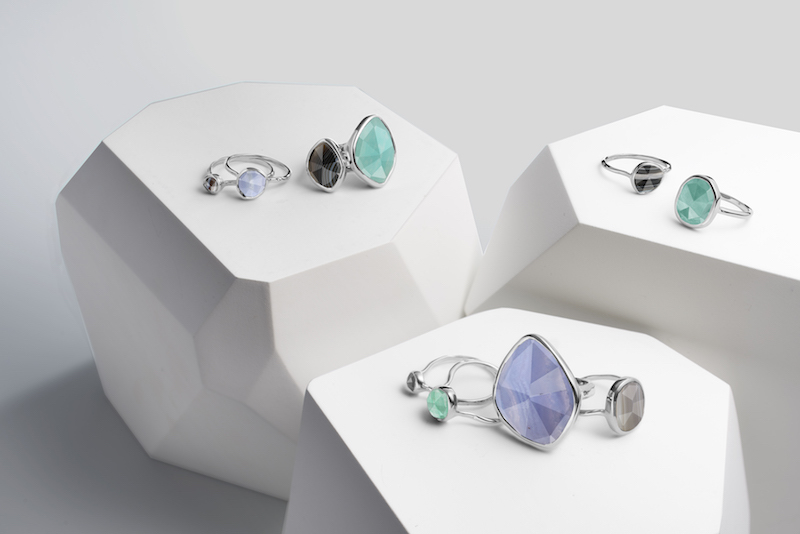 When Simone Ng and Jason Pomeroy put their creative forces together, the result is a unique capsule collection of six rings. 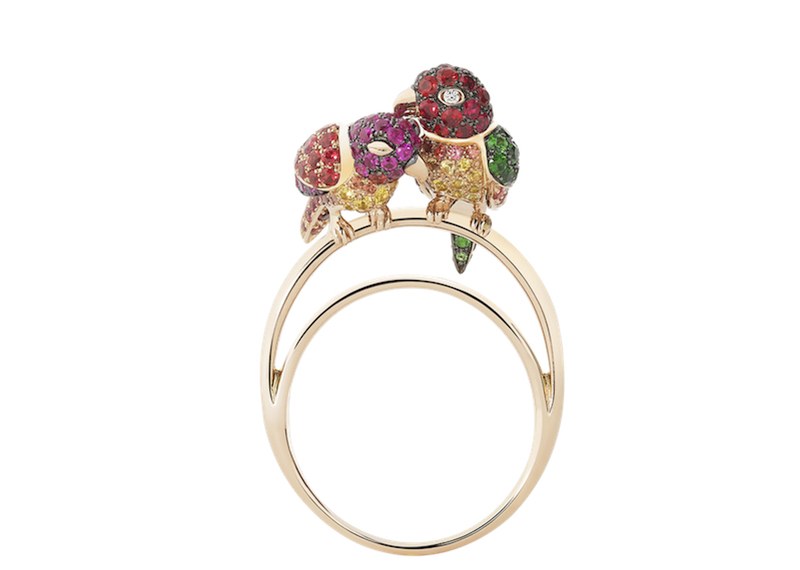 Handy Candy – Carrie K rethinks arm candy. 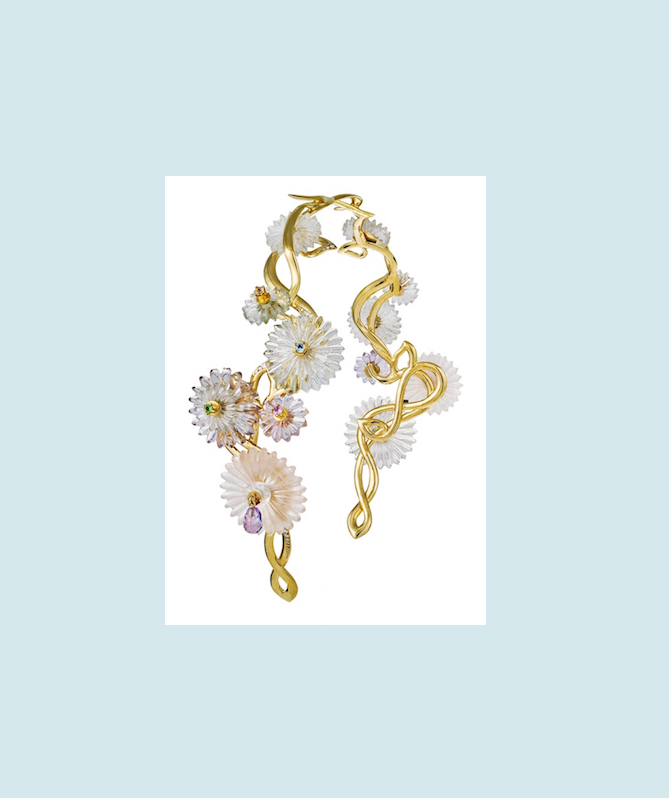 NewsBracelet, Carrie K, Charms, Everyday JewelleryLeave a Comment on Handy Candy – Carrie K rethinks arm candy. It’s a candy bar, without any edible goodies. 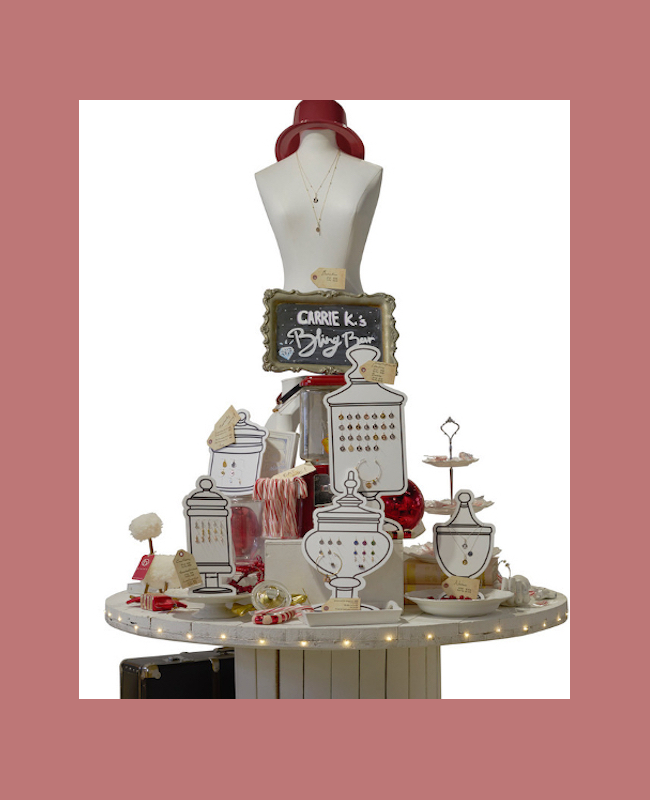 The delectable-looking nuggets at Carrie K’s new Bling Bar are charms designed for building the perfect arm candy. 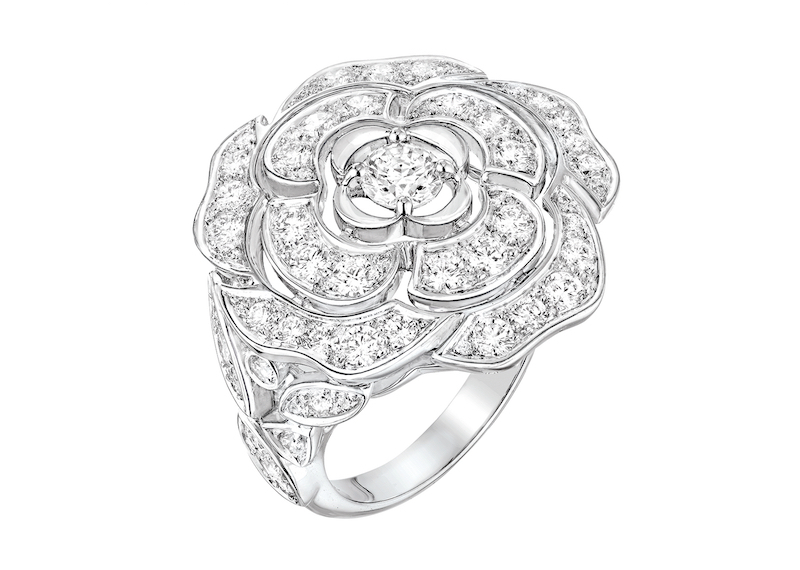 A Meeting of the Greats – Zaha Hadid gives Bulgari’s B.zero 1 ring a makeover. 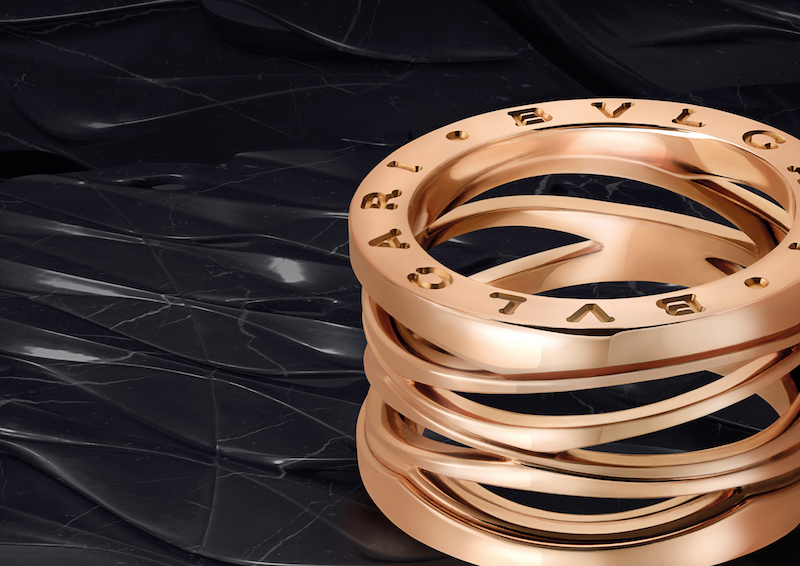 NewsBulgari, Ring, Zaha HadidLeave a Comment on A Meeting of the Greats – Zaha Hadid gives Bulgari’s B.zero 1 ring a makeover. Imagine the architectural spectacle that would have resulted if emperor Vespasian had been able to consult Zaha Hadid before he built the Colosseum. Bulgari’s new B.zero 1 ring created in collaboration with Zaha Hadid Architects (ZHA) is probably as close as we will ever get to that.